The second volume of the best-selling Great American Bathroom Book series delivers a comprehensive crash course in more than 170 iconic literary masterpieces. 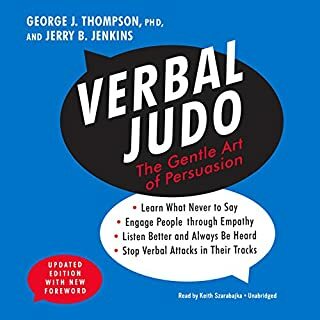 You'll be well on your way to becoming the most popular trivia partner not named Ken Jennings after you're done devouring The Great American Bathroom Book: Volume 2! The third installment of the best-selling Great American Bathroom series delivers an invaluable gift to the listener: The ability to comprehend over 100 of the most renown works of literary genius in the time it would normally take you to devour one complete audiobook. It's basically literary time travel! 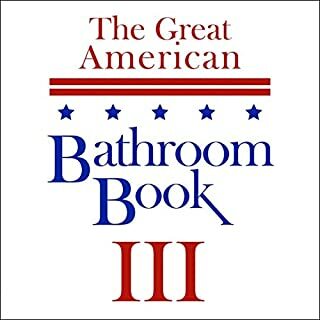 With over 100 classic novels, plays, and operas at your disposal, The Great American Bathroom Book: Volume 3 offers you the opportunity to enhance your literary acumen one bathroom break at a time! Ignoring the opportunity to own a comprehensive guide to one of the world's most creative literary minds would be an Elizabethan tragedy of modern proportions. 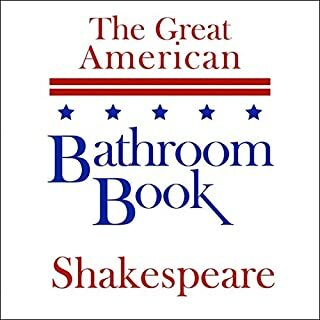 Elevating your intellect to become a Shakespeare connoisseur has never been easier or this much fun with The Great American Bathroom Book Shakespeare edition! 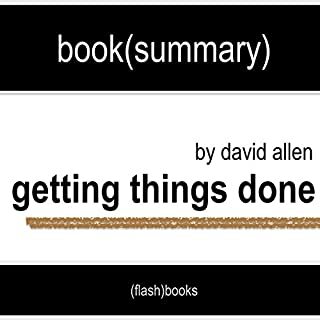 Since it was first published almost 15 years ago, David Allen's Getting Things Done has become one of the most influential business books of its era and the ultimate book on personal organization. "GTD" is now shorthand for an entire way of approaching professional and personal tasks and has spawned an entire culture of websites, organizational tools, seminars, and offshoots. Ever wonder why New York is called the "Big Apple" or why some countries drive on the right and some on the left? Well, wonder no more. 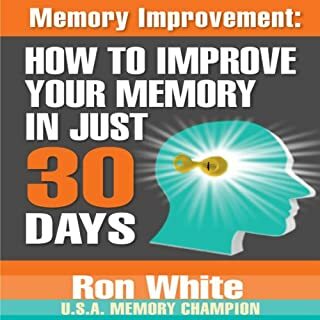 This and over 100 other fascinating questions are answered in detail inside, along with some interesting Bonus Facts related to each topic to fully satisfy even the most learned of trivia buffs. 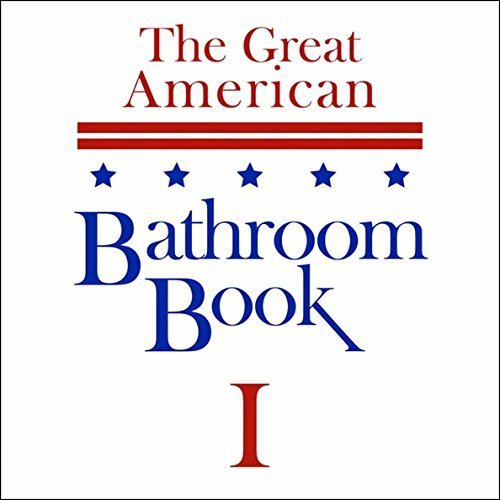 With over one million copies sold, The Great American Bathroom Book is the perfect companion for the burgeoning intellect on the go. Whether you're an avid reader in need of a refresher course or a novice who wouldn't know his Longfellow from his Dickens, The Great American Bathroom Book: Volume 1 provides nearly 120 comprehensive summaries and thought-provoking commentaries on the literary world's finest classics. 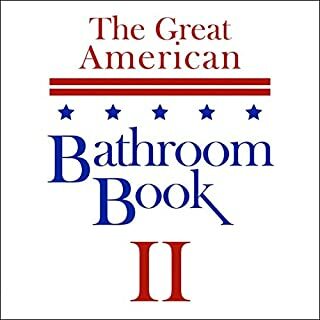 By offering a unique combination of intellect and efficiency, The Great American Bathroom Book provides you with the perfect opportunity to obtain a wealth of knowledge while only sacrificing a tiny portion of your time. In one short trip to the lavatory you can learn the intricacies of Henry David Thoreau's Walden or John Steinbeck's Of Mice and Men. Finally, your days of answering, "Maybe we should split some nachos" to a question like "Who's your favorite character in To Kill a Mockingbird?" will be over. From historical sagas like A Tale of Two Cities to the intriguing epic The Great Gatsby, The Great American Bathroom Book is an efficiently entertaining way to condense countless hours of reading into immediate, practical knowledge. More than just an amazing collection of literary summaries, the first volume of The Great American Bathroom Book also contains a plethora of quotes, biographies, and trivia to help expand your knowledge.